Need help with Maths, Grammar or Reading. 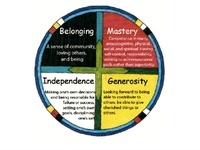 Individual help avail and small group sessions. 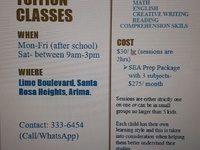 I am a trained and certified Language Teacher, possessing over thirty years tutoring experience, primarily at the secondary school level.My areas of specialization are Spanish, French and English for CXC/ O'Level and CAPE/A' Level purposes, and the unique insights that I have gained as a result of my thirty-plus years functioning within the Trinidad and Tobago Teaching Service, have provided me with the capability to adequately assess the academic needs of the respective students who regularly come to me, seeking my assistance.My approach to remedial and supplementary teaching is one that involves my students, whether weak or strong, being schooled and grounded in the fundamentals of the subject at hand, while simultaneously working with the precise requirements of Trinidad and Tobago's Secondary School languages syllabus.Additionally, I provide tutoring services to those individuals seeking to become proficient in the application and practical use of the Spanish language, particularly for the sake of professional advancement.I only engage and work diligently with those serious about their personal, academic and professional progression and my teaching methods, combined with correct application on the part of the student, are guaranteed to yield the desired result/s.Do take good care of yourselves in the meantime.Sincerely,Mrs. Henry. 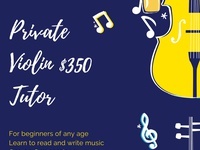 Mission:Our aim is to provide our students with the highest quality of music education by enhancing their knowledge and proficiency in the art of music.Services:Classes for graded certification through the ABRSM and Trinity exams are offered in Voice, Piano and Violin. 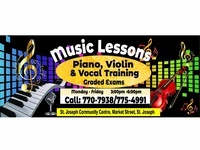 Music theory is included as standard as part of the presented options.Location:St. Joseph Community Centre, Market Street, St. Joseph. Schedule:Mondays & Tuesdays from 3-6pmVoice-3:00pmPiano-4:00pmViolin-5:00pmDo not message through the chat. Call or Whatsapp ONLY. 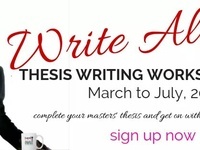 WRITE ALONG(Thesis Writing Workshop Series, March to July 2019)Specifically for masters students who are tired of going back and forth with their thesis and haven't been able to complete and graduate for years.So if you’re serious about finally completing your thesis this year, attend my Write Along (thesis writing workshop series) now through July you will get REAL HELP and support chapter by chapter to complete.How it works: each month for the next 5 months I walk you through the blue print of a chapter and you will plan and go and write that chapter for the rest of the month until our next workshop when we move on to the next chapter. The workshops are interactive and you get input from other students and you get to ask me all the tough thesis questions you like. It’s a total no-brainer!Venue: 8 McDonald Street, CurepeDates:March 31, 2019. 3-5 pmApril 28, 2019. 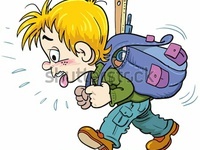 3-5 pmMay 26, 2019. 3-5 pmJune 30, 2019. 3-5 pmJuly 28, 2019. 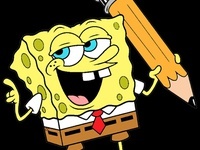 3-5 pmSo click this link to go to the sign up form ---> http://eepurl.com/gjqF05Complete your masters thesis and get on with your life! 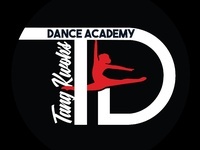 Starts this July.EARLY BIRD DISCOUNT:REGISTER IN APRIL AND GET $200 OFF.REGISTER IN MAY AND GET $100 OFF. 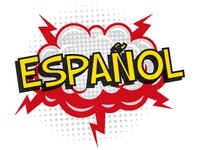 Want to be able to have a proper Spanish conversation with our Spanish counterparts? 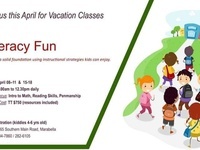 Come learn and have fun and interactive sessions. 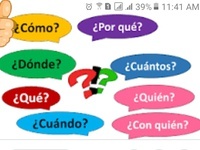 Llama Señorita Curlisha online and interpersonal sessions. Strictly one on on sessions or can be in small groups no greater than 5. 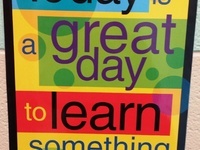 It's geared to enhance kids learning and understanding skills. 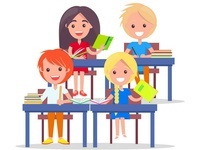 At Patricia's Language Academy your child will have the advantage of receiving individual attention, as we strive to keep our classes small and our learning environment a hands-on one. Our dedicated teachers are all registered with the Ministry of Education. 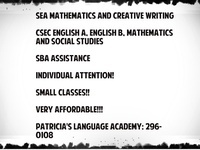 We also offer classes/tutoring in CSEC ENGLISH LANGUAGE, ENGLISH LITERATURE AND SOCIAL STUDIES. Need SBA assistance? we provide that as well. 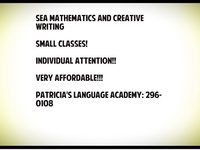 We offer classes in SEA Mathematics and Creative Writing, and CSEC English A, English B, Mathematics and Social Studies. 100% pass rate. 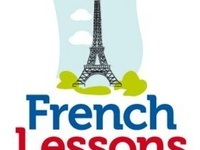 Need help with revision? 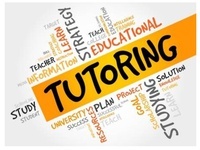 Contact me for private tutoring. 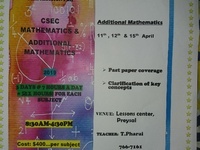 Individual Tution available for:CSEC GeographyCSEC Social-Studies. 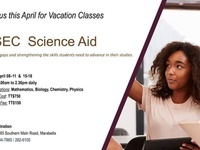 CAPE Geography andCAPE Environmental Science. 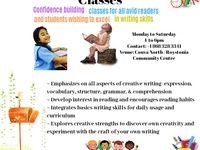 I do any subject ( maths, English, penmanship, creative writing) that the child needs help in,my main focus are children between the ages 5 and 13. s.e.a preparation are also done in this service . 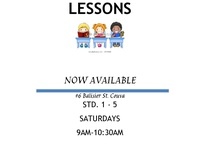 $50 per class.Saturdays 8:00am - 9:30am.Palmyra Village, San Fernando. 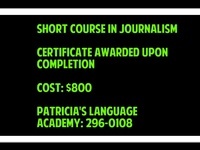 $50 per Class. 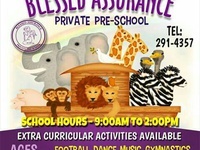 Saturdays 10:30 am - 12:00 pm.Palmyra Village, San Fernando.Small class size. 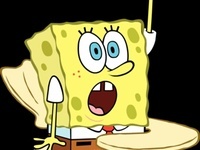 Get individual attention! 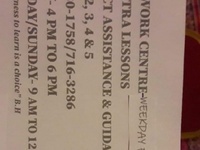 Past paper drills Mock exams Essay writing Evaluations 112c Edward Street, POS Payment per month. 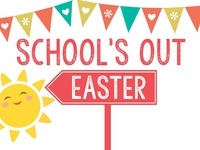 Easter vacation classes! 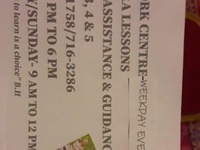 9am to 3pm Monday to Friday Book a space now! Mondays and Wednesdays 3pm to 5pm Corner of Edward St. and Oxford St.
Mondays and Wednesdays. 3pm to 5pm Corner of Edward St. and Oxford St.
Mondays and Wednesday 3pm to 5pm Corner of Edward St. and Oxford St.
Physics, Chemistry, Biology, HSB, Int. 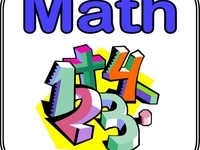 Science, Math, ADD Math, English, POB, Social Studies, Spanish Payment monthly. Individualised attention. Remedial and homework; ALL subjects. Payment monthly. 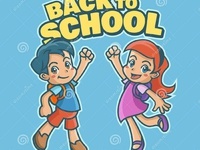 Are you ready for 2019 examinations? 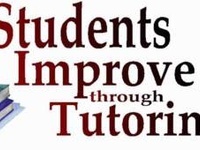 Do you just need ONE day help to gather all the useful information, practice past paper questions carefully selected according to trends of previous years and receive tips on how to answer questions along with CSEC marking scheme? 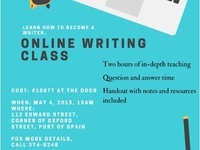 This class is for you! 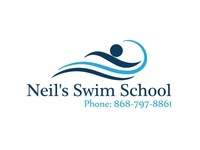 Call us! 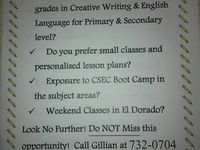 Tell us when you will like to have the classes! 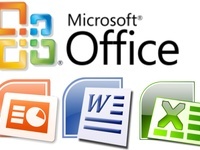 Training in Microsoft word, Microsoft excel, Microsoft PowerPoint, internet. Individual attention. 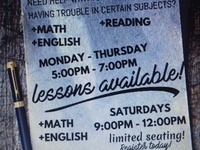 Private tutoring! Introduction to Advanced. For beginners only! See picture for all details. 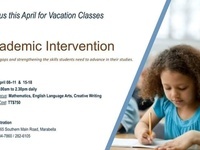 Experienced teacher (TIII), classes available via skype or individual sessions at home or any relevant location. I.A and S.B.A guidance included! : caribbean studies, sociology, social studies. 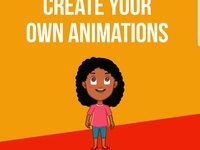 Sign up now of Dollar Bill Studios 6 week aniamtion short course hosted at the UTT O’Meara campus.